Two recent untimely marijuana related celebrity deaths are a wake-up call about drug use. 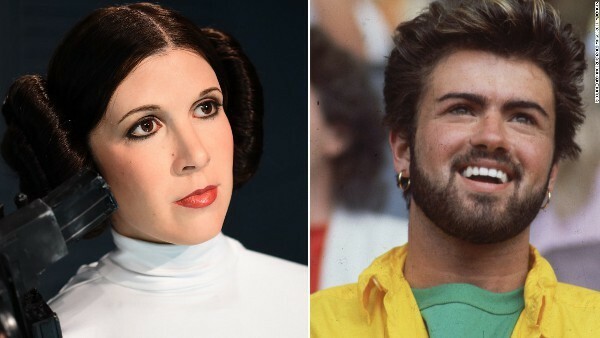 Both Carrie Fisher and George Michael were addicted to drugs, and both appear to have a problem with marijuana, in particular. Current scientific research is showing that marijuana is hazardous to the heart, and both of these famous people died of cardiac arrest. The Carrie Fisher story began when her actress mother encouraged her to smoke pot at age 13. Carrie was an avid smoker for 6 years before moving on to cocaine and LSD. She ended up with full blown mental illness. Carrie suffered from bi-polar disorder, which is characterized by wild swings from mania to depression. The actress suspected her father was bi-polar as well. She may have inherited his predisposition for the disorder. 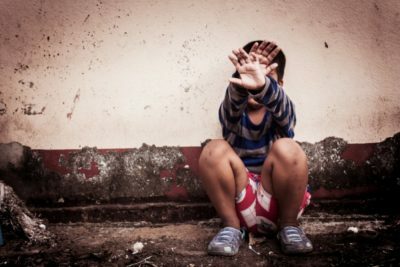 Yet heavy marijuana use, and use at young ages, increases the likelihood of triggering the disorder. It is believed that Carrie Fisher was clean from drugs long before she died. However, having used marijuana, followed by lots of cocaine, would have done considerable damage to anyone’s heart. According to Nora Volkow, Director of the National Institute on Drug Abuse, marijuana does cause chemical imbalances, it overrides our naturally created feel good chemicals and suppress the body’s ability to produce them. A Psychiatry Journal study, Cannabis-Induced Bipolar Disorder with Psychotic Features, says clinicians agree that cannabis use can cause acute adverse mental effects that mimic psychiatric disorders, such as schizophrenia and bipolar disorder. Margaret Trudeau, the Canadian Prime Minister’s wife blamed marijuana for triggering her bipolar disorder. She said that each episode of mania she experienced came after heavy marijuana use. Lori Robinson, founder of MomsStrong.org, wants America to Wake Up to the Looming Health Crisis. Robinson and her husband, lost their oldest son to “marijuana withdrawal suicide.” She works in the health field and is concerned that doctors are not making the connection between mental health problems and drug use. Neither are our parents and teenagers aware that marijuana use can lead to serious problems with brain health. However, a press conference warned about the risk more than 10 years ago. Unfortunately, the Press did not adequately report it. George Michael struggled for years to overcome his addiction to marijuana. Just a year before his death, he went to one of the finest rehab centers in Europe. All to no avail. What we know from press reports about pop singer George Michael is that he was smoking up to 25 joints daily before he checked himself into rehab. He had several brushes with the law while under the influence. At one point he was forbidden to drive a car for 5 years. And yet, he declared that marijuana was not “getting in the way of my life in any way.” This is what is called ‘denial’ which is a common trait among drug users. News reports of George Michael’s death say that in the end, he was struggling with addiction to heroin, and crack cocaine. Once again, the gateway theory that marijuana addiction leads to other drugs is confirmed in his tragic case. It would be easy to write off these few bipolar celebrities as aberrations, but there is another singer, this one Irish, whose 30 year marijuana habit was widely reported. In this blog on a treatment center website it mentions at least one doctor gave her a bipolar diagnosis. Another celebrity, Whitney Houston died at age 48 of heart disease and drowning and was found to have both marijuana and cocaine in her system when she died. These talented individuals suffered needlessly while they were alive and their talent was lost to the world too soon. 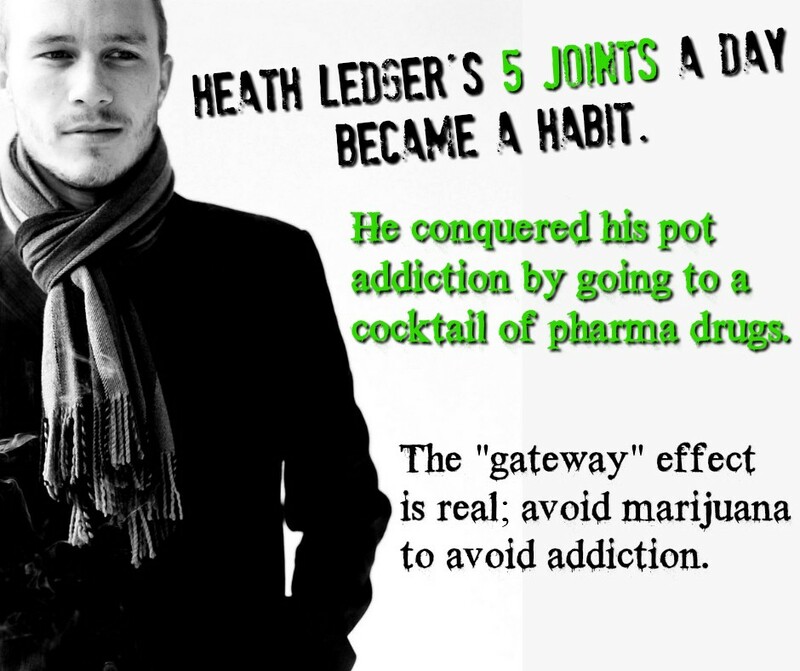 Heath Ledger is another celebrity whose death is attributed to drug use. It makes you wonder. Why aren’t we learning from these high profile cautionary tales? 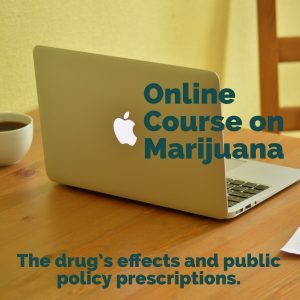 Why is marijuana use rising and why are legal strictures loosening? We bemoan the loss of these celebrities but we need to look deeper as to why they have departed so young.